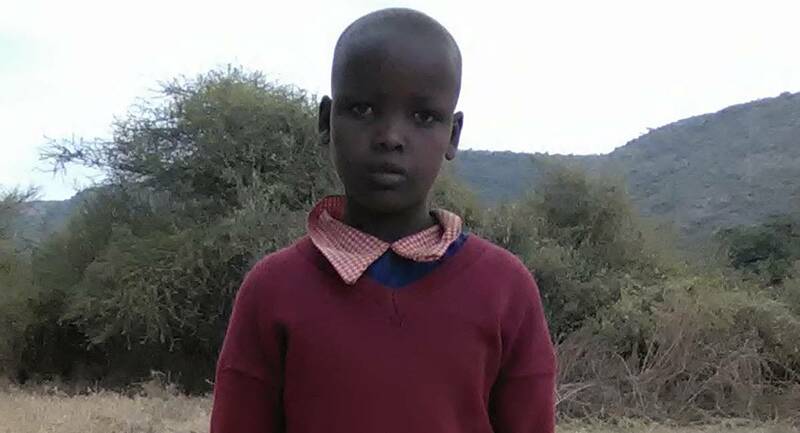 This is Lanoi, and she lives in the country of Kenya. Lanoi was born in the year of 2005. She has 6 siblings and lives with both of her parents. Her diet primarily consists of corn meal, beans, and greens. She regularly is able to receive the nutrients she needs from green vegetables. Their living conditions are extremely challenging, as they have no access to clean water. Their small homes, composed of mud walls and roofs, have no electricity and no designated places of bathroom use. Partner with us in giving this girl a bright and hopeful future!